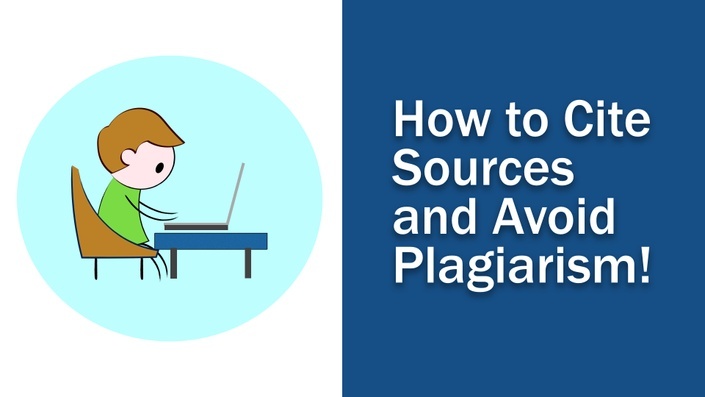 My twenty years of experience assigning and grading student essays compelled me to assemble some videos on essay writing that I thought would be helpful to students. 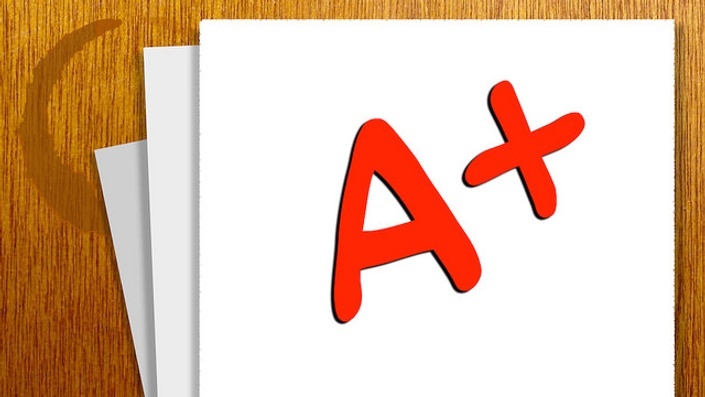 Good essay writing -- especially argumentative essay writing -- is a type of applied critical thinking, and I think there are helpful lessons to be learned about the art and science of rational persuasion by studying the conventions of academic essay writing. 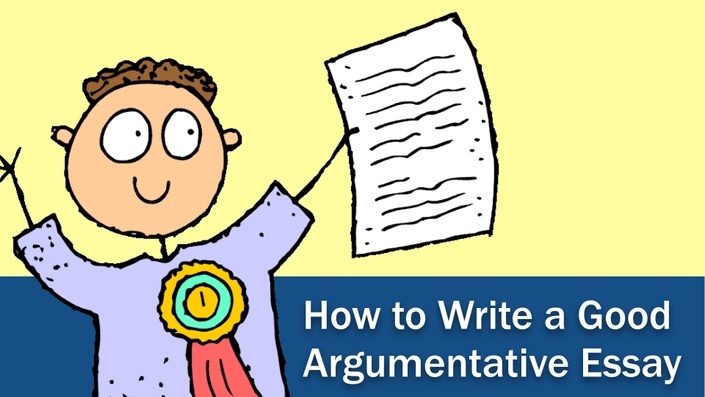 How to Write a Good Argumentative Essay!